This probably sounds like I'm trying too hard, but I absolutely LOVE Crochet! Today (I swear, I'd read this over Cosmo any day). I can't get enough and read each issue cover to cover every time I get one (luckily Ravelry exists so that I can easily look up patterns and which issue they're in - I've been getting the magazine since 2006!) But whenever I'm stuck in a creative rut, I can pick up any old issue and get to making something. The patterns are on the more trendy side, so you'll never find something frumpy, and it's guaranteed to cheer me up if I've had a bad day because the writing is always lighthearted and genuine. 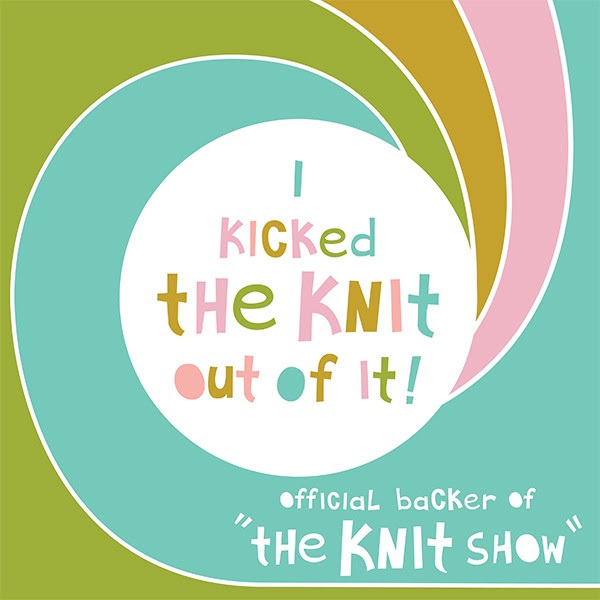 I just subscribed to the all-new Knitting! Today magazine and can't wait to start getting that, too! How do you feel about pattern magazines? Do you find them offering more or less what a pattern book would? Or do you like the variety in each issue? 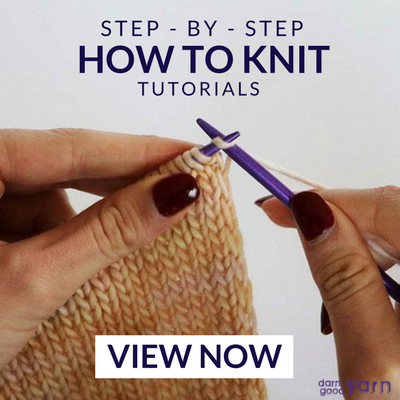 Ask me more knit and crochet questions on Formspring! Newer PostFeatured shop item: Sparkly pink knit headband with daisy loom flower and BLING!